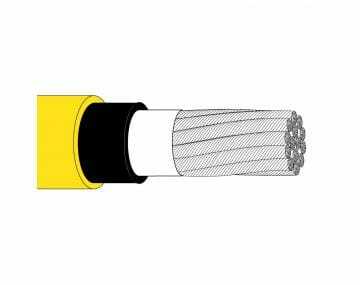 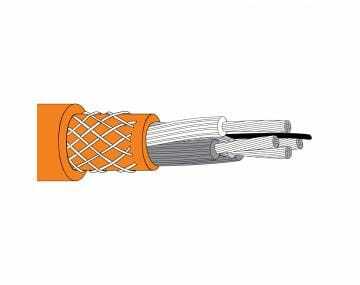 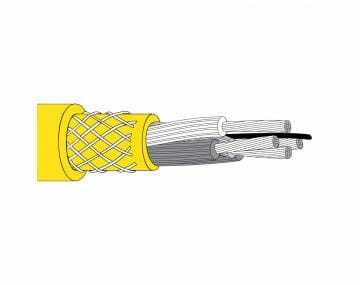 Power cables are the life source of any operation and need to be durable and reliable from start to finish. 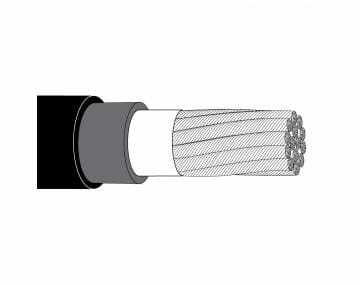 Super-Trex® Portable Power Cables range from 600 Volt to 35 kV and are designed with high-quality compounds to meet all the industry standards and provide excellent service and long-term reliability against industrial and environmental abuse. 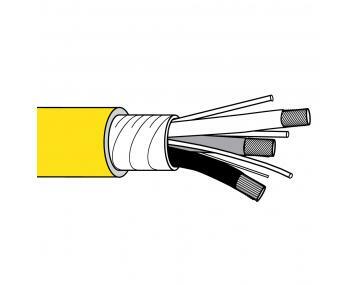 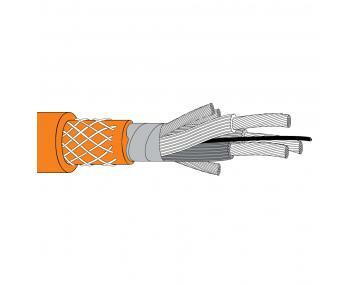 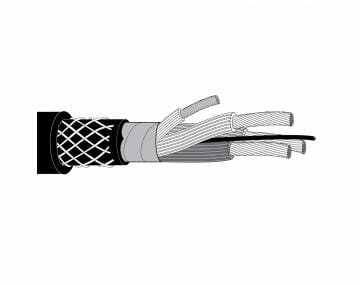 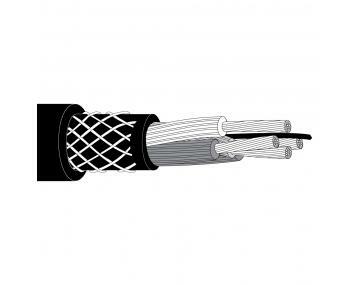 Please click the image of a product to browse our entire inventory of power cables.